SUZUKI ACCESSORIES *Discount Suzuki Accessories up to 25% Off! 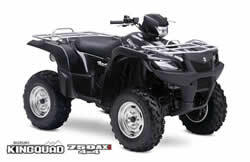 SUZUKI MOTORCYCLE, QUADRUNNER ATV OR UTILITY VEHICLE! 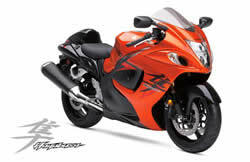 THE RIGHT SUZUKI APPAREL, MOTORCYCLE OR ATV ACCESSORIES THE FIRST TIME!